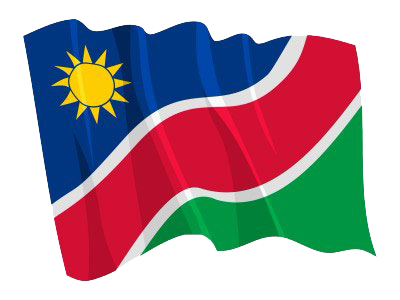 WINDHOEK, 06 DEC (NAMPA) – Namibia has passed the International Civil Aviation Organisation (ICAO) universal security audit, although several deficiencies were detected which require corrective action. This was announced by Minister of Information and Communication Technology, Stanley Simataa here Thursday during a media briefing on Cabinet decisions. © Copyright NAMPA Thursday 25th of April 2019 12:07:58 AM. All rights reserved.